While great effort is made to ensure the accuracy of the information on this site, errors do occur so please verify information with a customer service rep. This is easily done by calling us at (888) 816-1024 or by visiting us at the dealership. When you’re shopping for a new vehicle, we believe you need a comfortable ambiance, dynamic selection of vehicles, competitive options for financing and high-quality service to feel confident and stress-free throughout the car-buying process. At our dealership, you will find just that: a great selection of 2018 MINI models, and a team that will make the process as smooth as possible. 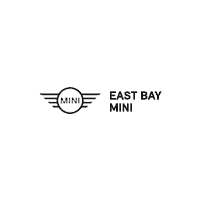 East Bay MINI	37.700250, -121.876910.